Laser Marking is a technique of marking or labeling items with a laser machine. Different applications require different techniques – but the most common methods are engraving, staining, removing, annealing, and foaming. 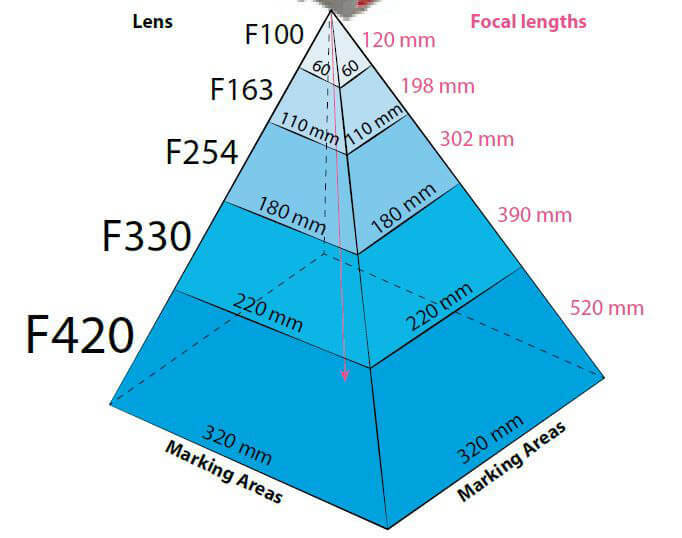 Each of these laser marking procedures has their own unique advantages, depending on the material being used and the quality requirement. 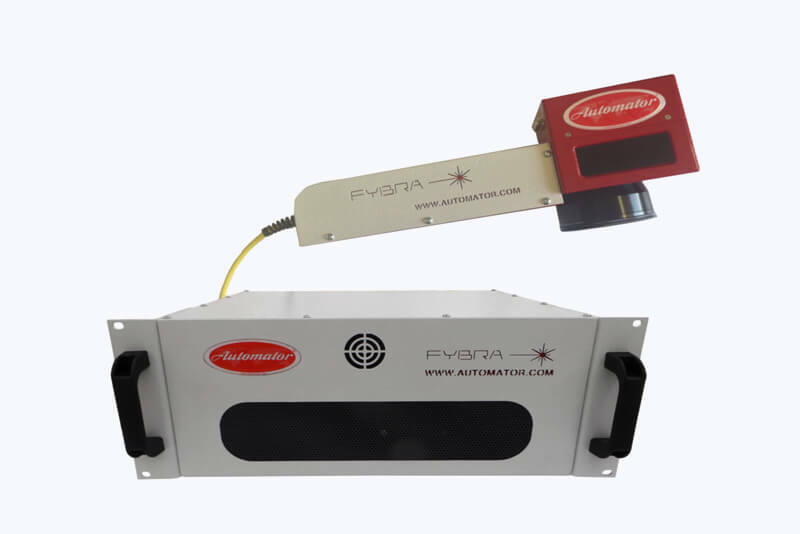 Laser marking technology is ideal for producing high-precision results, as they offer unparalleled processing speed that is fastest in the Indian market today. 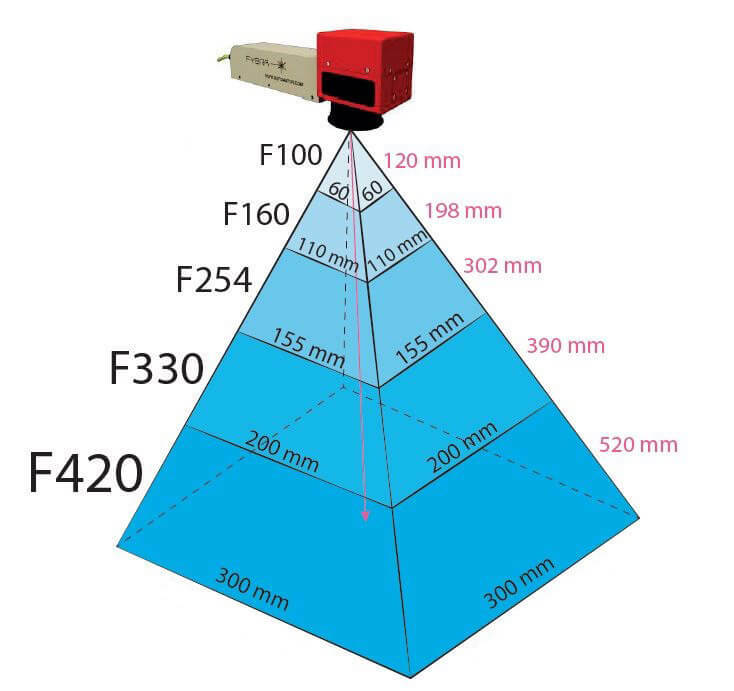 Laser Marking Machines are widely used in India, as it enables optimal marking conditions for a wide variety of materials – from marking on plastics to high-power marking on metal surfaces. 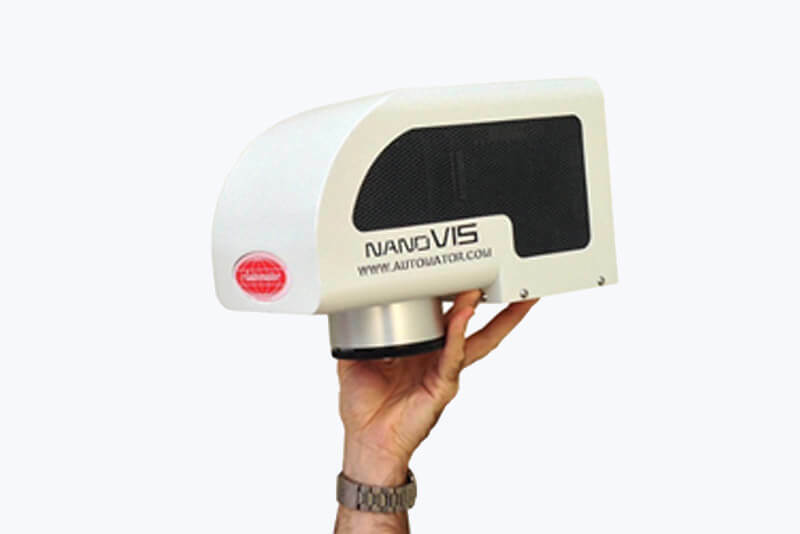 This a possible as it performs automatic focusing without the use of external devices. 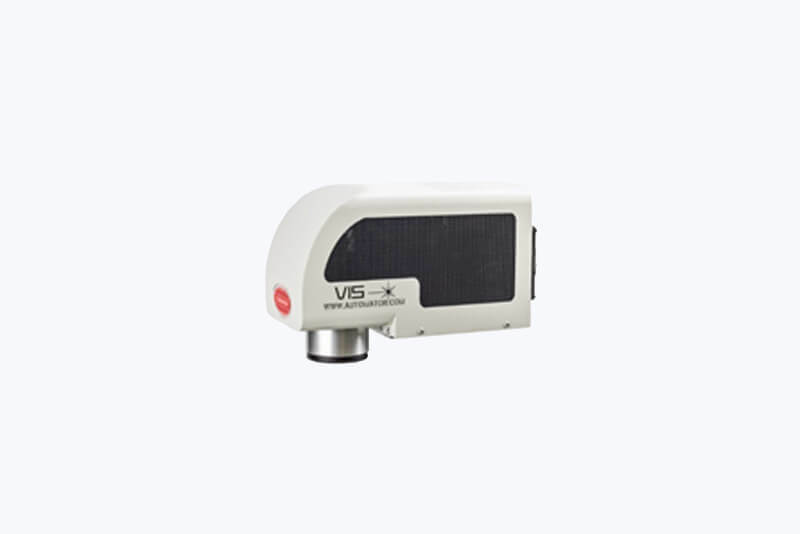 Primarily, the Laser Marking Machines are generally provided with a built in multi- functional cameras, which provide a marking image and 2D barcode reader. 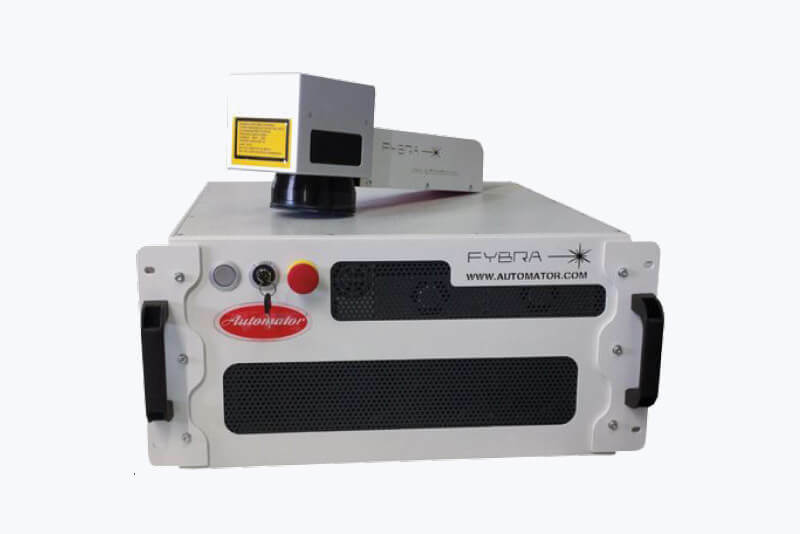 Applied Technosystems provides durable laser marking machines in India built with the newest technologies which allows automatic marking and also verification of the printed data for readability. For details submit an enquiry form. Offers a non-contact, abrasion-resistant, permanent laser marking. Can work 24 x 7 while delivering high stability, high precision and speed. No consumables required which helps in reducing the operating cost. 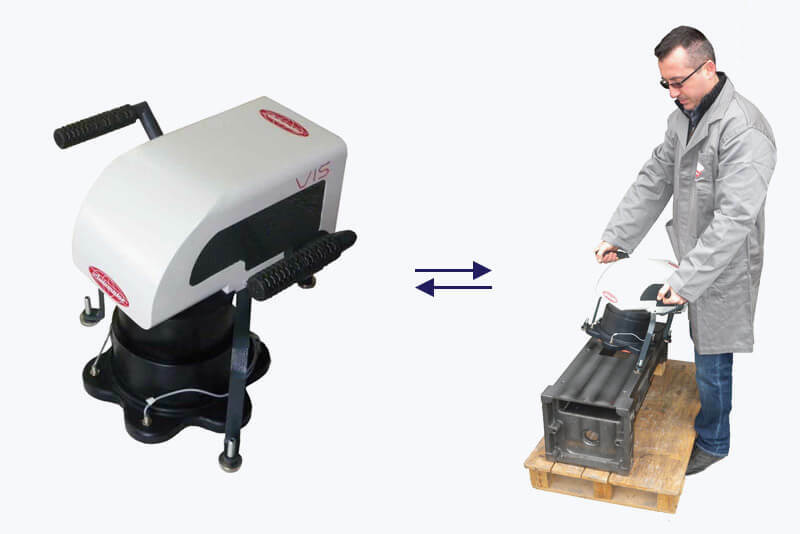 High speed scanning system provides speedy and precise results. Easy and safe to operate. Marks engraved cannot be forged or changed easily. Applied Technosystems is a leading supplier of MARKING & CODING SOLUTIONS, SPINDLE TOOLING FOR VMCs, OIL COOLER, HYDRO-PNEUMATIC PRESSES and HEAT EXCHANGERS. © Copyright Applied Technosystems 2018.